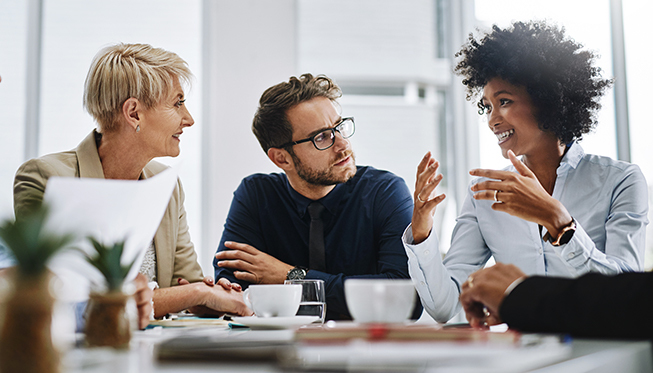 Associated Professional Services can work with your onsite manager, independent association manager, or your association management company to provide customizable, flexible HOA management services. We take pride in serving all types of HOAs throughout San Diego County and beyond. Meetings, on-site inspections, homeowner correspondence, rules/violations, budgeting, bids and proposals, and more. Organizing a Board of Directors, community maintenance planning, and more. The first step in beginning a service with us is filling out the form below. We’ll review your information and get back to you soon. If you have any questions in the meantime, please give us a call at (619) 299-6899. Let us know which services you’re interested in and if you have any questions.